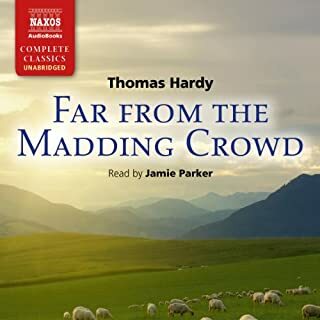 Thomas Hardy, always wonderful and narration was brilliant by Jamie Parker. Really enjoyable to listen to. Kate Winslett you're a gem! Narration wonderful, although, I do wish the original Fanny instead of Franny was used! My mind kept having to make the adjustment. I'm sure today's children could, and would, cope! Political 'correctness' spoiled the story in a very small way., for me. 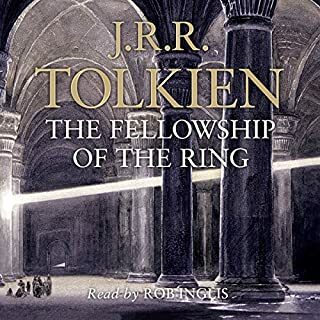 Tolkien bought to life by Rob Ingliss! I was captivated and taken on a journey from the beginning. 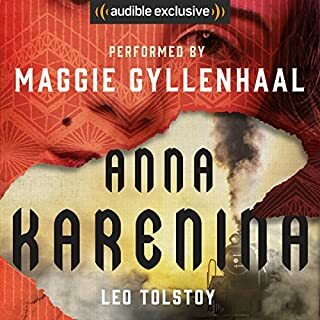 After years of reading this series, I was concerned how it would go as an audio book. I was pleasantly surprised. To the Lighthouse tells of one summer spent by the Ramsay family and their friends in their holiday home in Scotland. Offshore stands the lighthouse, remote, inaccessbile, an eternal presence in a changing wolrd. 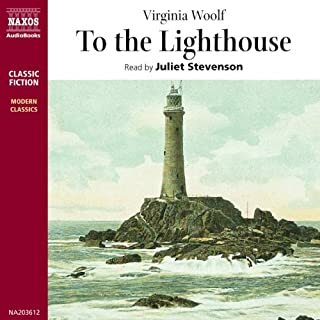 A projected visit to the lighthouse forms the heart of this extraordinary novel which, through the minds of the various characters, explores the nature of time, memory, transience and eternity. 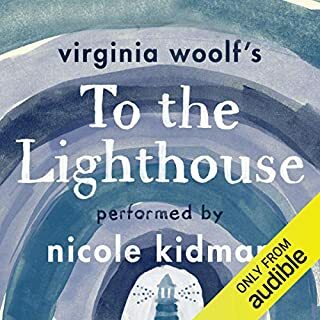 wonderful book by Virginia W.. bought to life by Juliet Stevenson's narration! Enjoy the journey! Virginia wonderful, as always, narration a huge disappointment, very bland, no life bought to the story sadly. Perfectly narrated!' 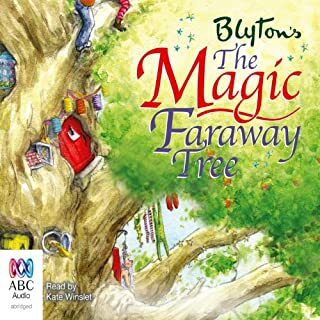 I can listen to this with a smile as I'm taken a back to a magic i I've loved since childhood. 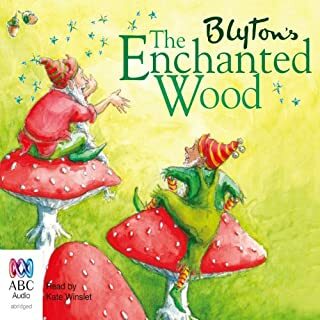 Enid Blyton is for everyone with an imagination, or who need to be reminded they have one! 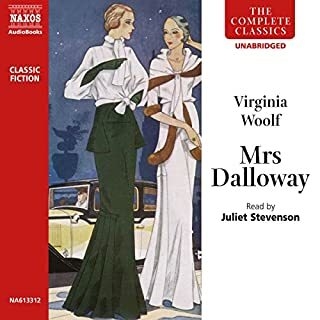 Wonderfully read, and I could never fault Virginia Wolf! Love it!, again and again and again!